Wuxi Total Contec Metal Industries Co., Ltd.
We adopt advanced production equipments and perfect our quality management . We sincerely hope that you could cooperate with our passionate trustable team. Once we have your schedule, we will arrange the professional sales team to follow up your case. 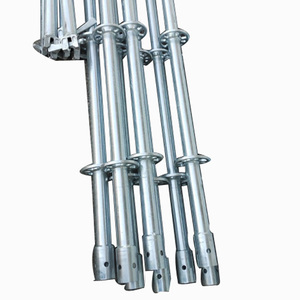 Heavy duty shoring Scaffolding prop system for Building Construction. 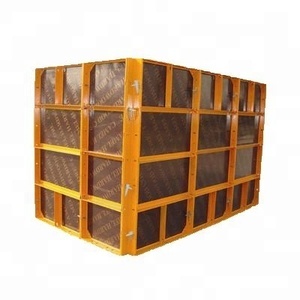 Linyi Delan Construction Material Co., Ltd. The products are sold throughout the China and exported to many countries. Orient Aluminium treats quality as life from purchasing of materials to the finished products out of factory. Complete production processing line, from melting, extrusion, powder coating, anodizing and wood grain, also with deep processing capacity. 4). Drawing supply 700t railway overhead movable scaffolding system for bridge construction is a construction machine used for building cast-in-situ concrete bridges. Our Drawing supply 700t railway overhead movable scaffolding system for bridge construction advantages: &#9679;More than 50 R&D personnel with advanced Science and technology. 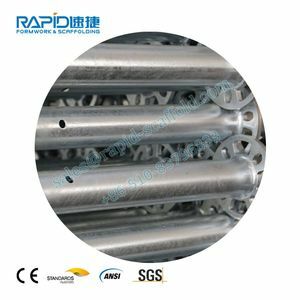 5.what is the Production Cycle time9 It is about 8~14 days depend on site condition, machinery capacity, pier height, reinforcement fabrication method and internal forming system used. 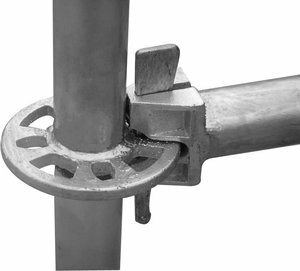 Alibaba.com offers 29,829 steel system construction products. About 8% of these are formwork, 4% are metal building materials, and 1% are steel structures. A wide variety of steel system construction options are available to you, such as aisi, gb, and astm. 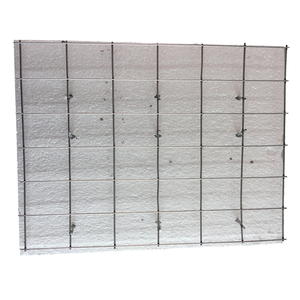 You can also choose from steel, carbon steel, and galvanized iron wire. As well as from free samples, paid samples. There are 29,782 steel system construction suppliers, mainly located in Asia. The top supplying countries are China (Mainland), India, and Taiwan, which supply 98%, 1%, and 1% of steel system construction respectively. Steel system construction products are most popular in Southeast Asia, Domestic Market, and North America. You can ensure product safety by selecting from certified suppliers, including 11,175 with ISO9001, 4,538 with Other, and 2,069 with ISO14001 certification.